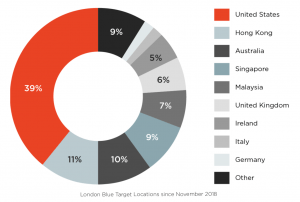 Business email compromise group London Blue is back with evolved email domain spoofing tactics and a newfound interest in targets in Asia. 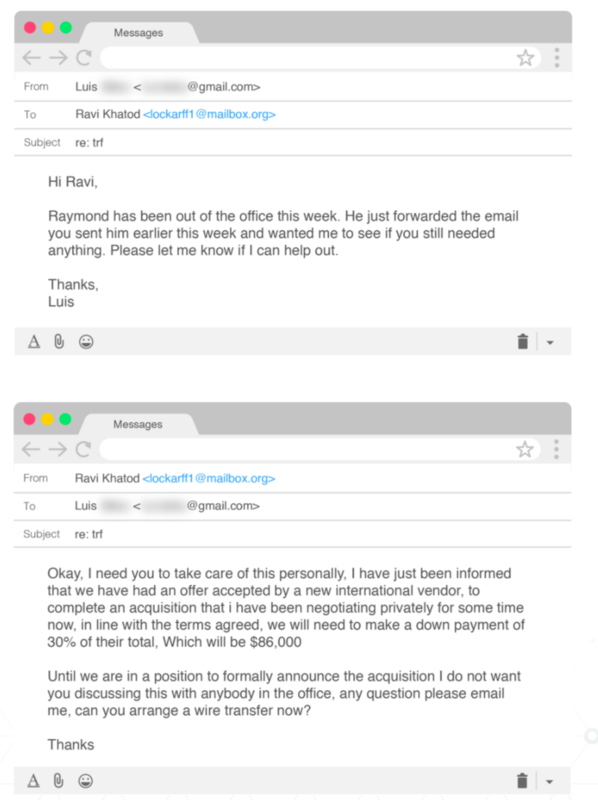 Prolific business email compromise group London Blue has been spotted in a recent campaign that demonstrates the group’s evolved tactics and improved targeting via an updated database. London Blue has been around since 2011 – but researchers spotted the business email compromise (BEC) group again in January in a fresh campaign, now using new tactics, including trickier, less traditional scams in their emails and spoofing target domains; as well as focusing on new targets in Asia. London Blue, a Nigerian group with collaborators in the U.S., the U.K. and elsewhere, has been active since at least 2011, researchers said. 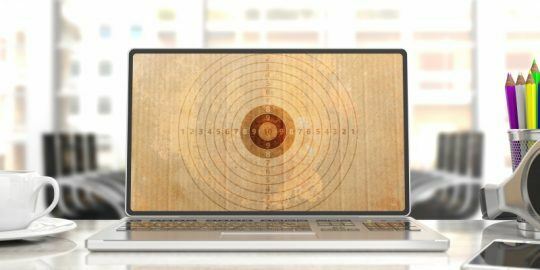 The group also touts a master targeting database containing the contact information of more than 50,000 financial executives, collected over a five-month span in early 2018. Researchers predict that previous scams have caused damage worth hundreds of thousands of dollars. The BEC group specifically targeted Agari CFO Raymond Lim in August 2018 with a scam email. Then, in January 2019, the group targeted Agari’s CFO again. In this most recent email, researchers noted striking differences that indicate that the group has continued evolving its techniques. London Blue is using new tactics and techniques, starting with the emails themselves it sends to victims. In its previous August 2018 BEC targeting of Agari, London Blue used a more common BEC ruse, claiming a payment is due to a vendor and a wire transfer needs to be processed as soon as possible, researchers said. In the January campaign, however, the group switched tactics and used a mergers and acquisitions theme. In another switch, London Blue also began spoofing target domains. 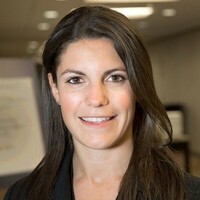 Domain spoofing attacks capitalize on impersonating the URL of well-known brands or people – in London Blue’s case, executives in target companies. 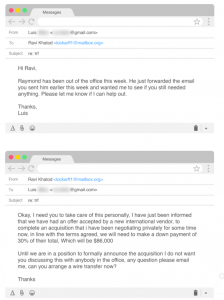 The group had consistently used a tactic since 2016 that entailed using a free and temporary email account with an imposter display name to send their BEC emails. 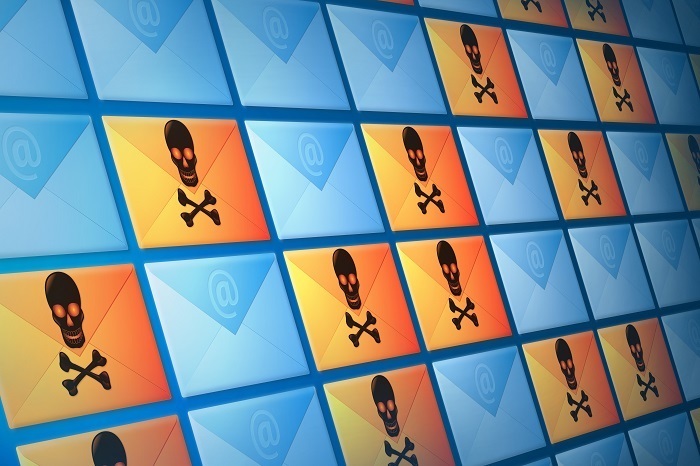 However in 2019, researchers discovered the group had started spoofing the email address of the target company’s CEO as a way to add a bit more authenticity to their malicious attacks – adding an air of authenticity to the attacks. Since November 2018, the group has amassed a new targeting database of nearly 8,500 financial executives from almost 7,800 different companies around the world. Similar to their previous targeting dataset amassed earlier in 2018, many of the group’s targets are located in the United States. However, over the past five months the BEC group has now seemed to shift its targeting to Asia, an area researcher said they have not seen the group target previously. 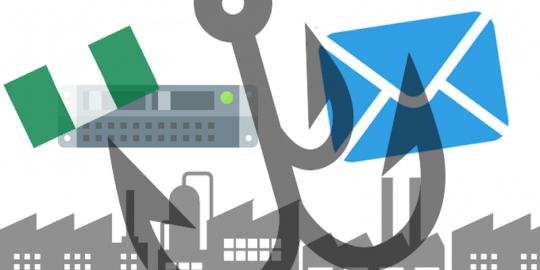 Business email compromise campaigns are nothing new – the scams are popular because they involve little to no technical knowledge, malware, or special tools for cyber criminals. Despite that, BEC scams are becoming costlier to impacted victims – a recent report predicts that BEC attacks will result in over $9 billion in losses in 2018, up from $5.3 billion at the end of 2016. BEC groups like London Blue, Scarlet Widow are more are continuing to hone their techniques and targets to tap into this lucrative profit, researchers said. 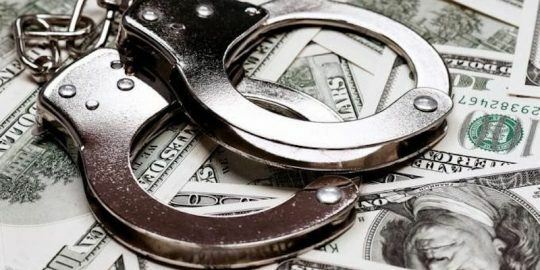 “This report demonstrates that cybercriminal groups continue to evolve and are using formal business strategies and structure to more effectively carry out their scams,” they said.